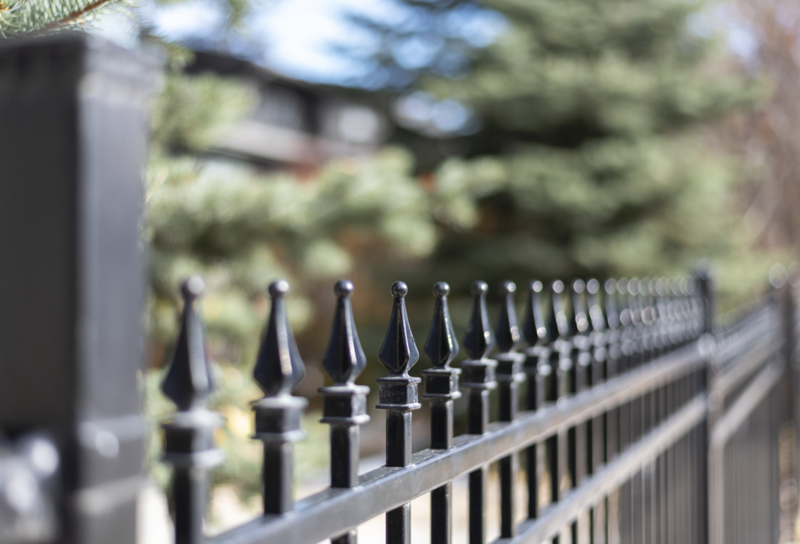 Are you thinking about installing a fence around your Lake Forest, Illinois property? If so, you have a variety of different fencing materials to choose from. Each material offers something a little different in terms of appearance, functionality, and overall performance. Do you need help choosing a residential fencing material that’s right for your property? Here are the top things to consider when trying to make your choice. One of the most important factors you’ll want to consider when choosing a fencing material is durability. While some materials, such as wrought iron, can last for 80 to 100 years, other materials, such as wood and chain link, will only last for around 15 to 30 years. 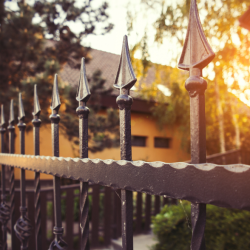 Aluminum fences will usually give you something in between these two ranges — typically around 35 to 50 years. While some fencing materials are extremely maintenance-intensive, other fencing materials require almost no maintenance at all. 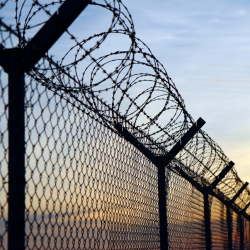 For example, chain link fences will typically make it through 15 years of use without even needing to be touched up. Wood fences, on the other hand, need to be cleaned thoroughly, stained regularly, and repaired consistently. While they look terrific, they need to be looked after in order to live up to their potential. 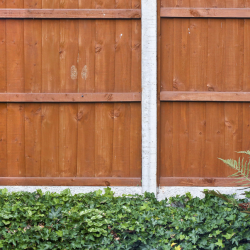 Before you choose a material, you might want to consider how much work you’re willing to put into your fence over the years. Different fencing materials are available at a range of different prices. The goal is to choose one that fits comfortably into your budget. The cheapest fencing material is chain link, costing around $7 per linear foot. Next up is wood, costing around $12 per linear foot. After that, it’s vinyl, costing around $17 per square foot. Then, it’s aluminum, costing around $26 per square foot. Keep in mind, though, that maintenance costs will add to the overall cost of your material. One of the most important factors to keep in mind is functionality. Are you looking for a fence to provide privacy? Perhaps you’re installing a fence as a means of security? 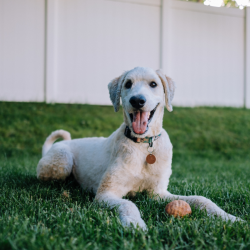 Maybe you’re hoping to keep your dogs confined to your yard? There are fencing materials available that can accommodate all of these things. 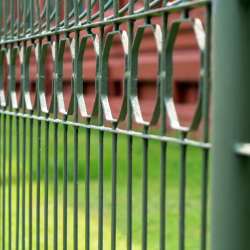 While vinyl and wood fences provide both privacy and security, chain link and aluminum are often used solely for security. 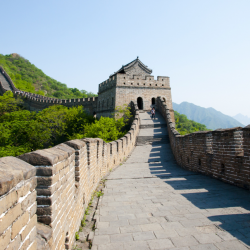 The fact of the matter is that some fencing materials are more resistant to weather than others. If you live in an area of extreme inclement weather, this is something you might want to keep in mind. Chain link, for example, can withstand all types of weather, forgoing rust and deterioration for at least a decade. Wood, on the other hand, is highly susceptible to all types of moisture, making it vulnerable to rain and snow. While all fencing materials are vulnerable to the effects of high winds, vinyl and wood fencing are most vulnerable. 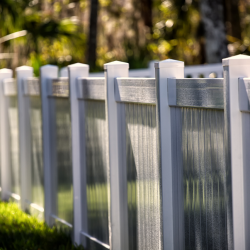 A flying object can make contact with your wood or vinyl fence, and bust straight through its panels. 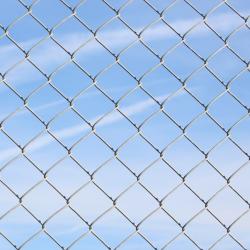 In contrast, metal fencing materials like chain link and aluminum typically handle flying objects fairly well. Have you made your choice? Need further help making your choice? 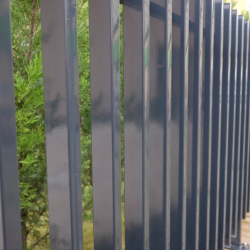 Looking to utilize residential or commercial fencing services in Lake Forest, Illinois? If so, Action Fence is the company to call. 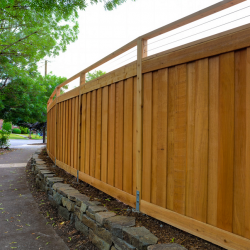 We supply and install a wide variety of residential and commercial fencing materials, from wood, to PVC, to chain link, to aluminum, and more. Our team of seasoned installers will have your fence put up in a timely and professional manner. Contact us to start the installation process!